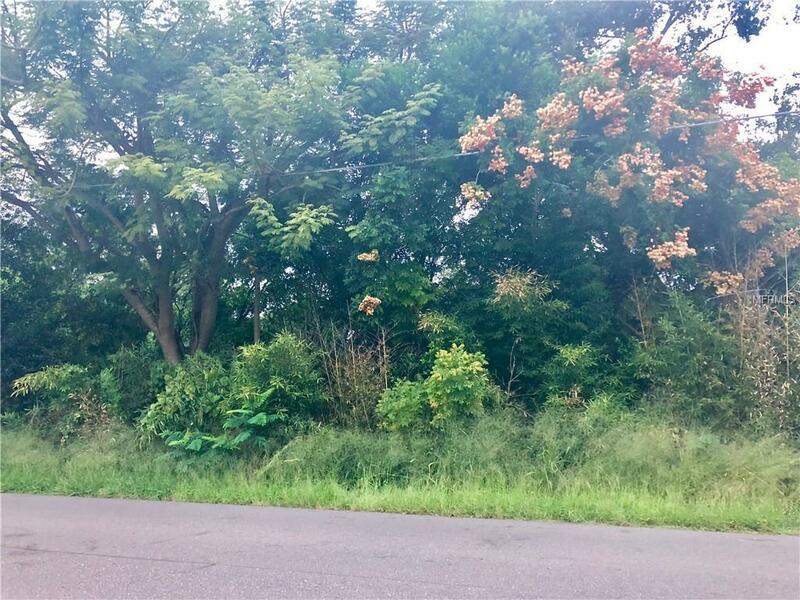 Vacant Land 75 x 41 wooded lot on nice paved street! Owner will finance 20 percent down, 8.1% $350.00 per month. 5 year term. Listing provided courtesy of Paradise Properties Of Nsb.